Depart when you are ready, return when you are finished with your business. You have control of your schedule. Take Advantage of over 13,000 airports in the United States – less than 10% are served by the airlines. Travel direct from your local airport to the airport closest to your destination. Avoid driving long distances to crowded airport terminals with delayed, canceled and over-booked flights. Schedule more flights per day. Send or receive over 1000 lbs. of high priority air freight in the shortest amount of time. Avoid costly overnight stays by not having to schedule your time around the airlines’ flights. Your cost per seat goes down when more of your people travel with you. Our rates are competitive with many airline airfares and it is not necessary to make your reservations weeks in advance. 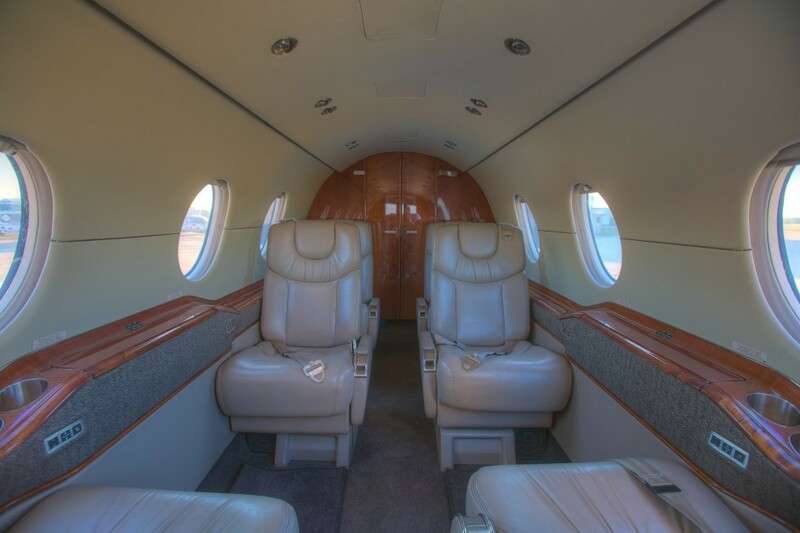 North Iowa Air Service and Central Iowa Air Service offer you a wide selection of aircraft, so you can choose the aircraft most suited to your needs. Travel in security, comfort, privacy, and safety. The aircraft becomes your private office. North Iowa Air Service & Central Iowa Air Service Air Charter are on call 24 hours a day, 7 days a week. Charles City Aeronautics/North Iowa Air Service/Central Iowa Air Service Air Charter is an FAA Certificated Air Carrier (#CQVA964C). The company has operated continuously for 60 years. Our pilots are experienced professionals with the same basic qualifications as the airlines. The aircraft are meticulously maintained to the same standards as the airlines. Our maintenance facility is an FAA Approved Repair Station (#CQVR964C). Our aircraft are equipped for most weather conditions with radar, advanced navigation, communication and flight control systems. You owe it to yourself to discover the benefits of an Air Charter. We will make your next trip a pleasurable experience, and will help you save the most valuable of all assets – YOUR TIME. In today’s environment, commercial air travel security has become a complex issue. Your security is in the hands of many people, most of whom you do not know. With Air Charter, you’ll travel more securely, knowing who your pilot is, who has maintained your aircraft, and who your fellow passengers are. You will not be subjected to standing in long security check lines, or the worry of strangers going through your luggage. In addition to the convenience and economic benefits, security may be the most significant reason to choose Air Charter.